Bánh mì is the perfect summary of the best of France and Vietnam in a bite. 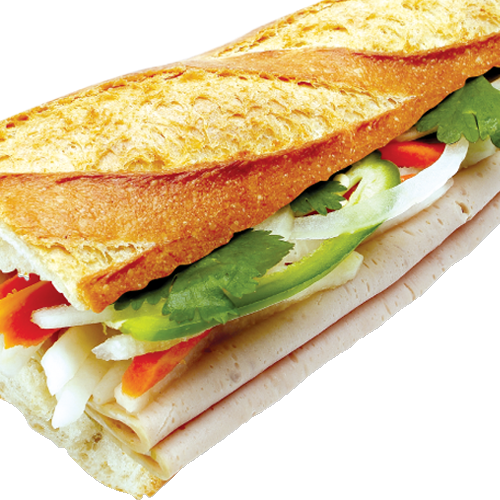 You have the buttery/crispy french bagguette stuffed with vietnameses flavors. K has both classics and some modern takes. Our drink menu is vast but high quality. 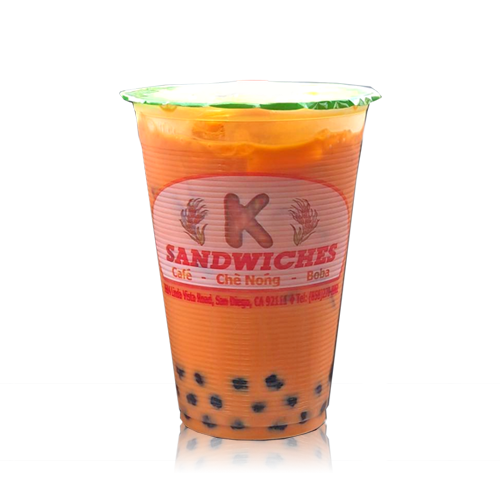 From coffees, teas to fresh juice, our cafe is setup to quench your thirst.